Dr. Alika Goodwin obtained a First-class degree in Psychology whilst also completing foundation degrees in counselling, psychotherapy and group analysis. She then completed her Doctorate in Counselling Psychology at City University, University of London. 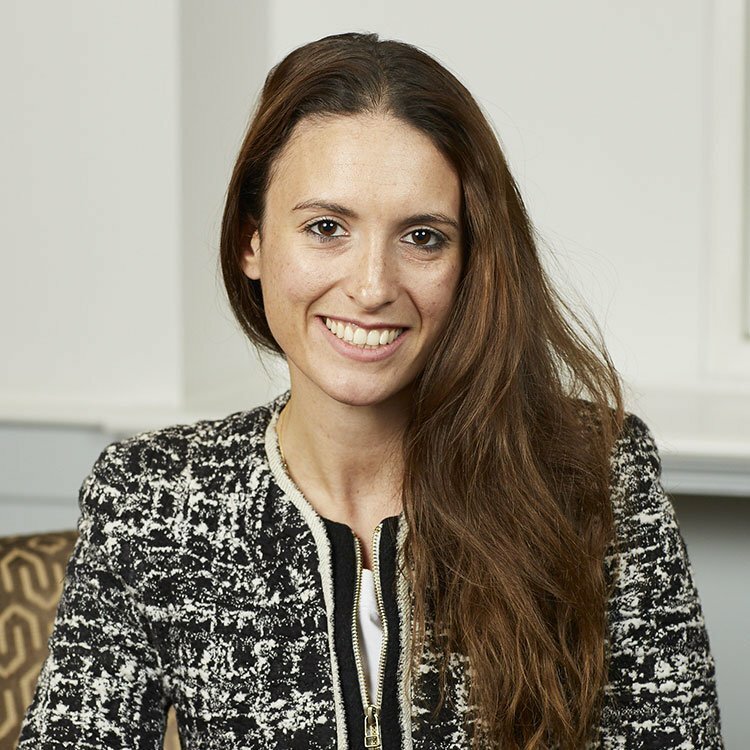 Dr Goodwin is experienced in working with clients struggling with anxiety, depression, general relational difficulties and emotion dysregulation, with a specialist interest in the field of personality disorders and complex trauma. She is interested in working with couples and family members and has a particular interest in working with young adults. Dr Goodwin utilises evidence-based treatments, with expertise in Mentalization Based Therapy (MBT) as an accredited MBT practitioner. She also undertook specialised training in Dynamic Interpersonal Therapy at the UCL Anna Freud Centre. She works with empathic curiosity and a dedication to tailoring treatment to the unique and evolving needs of her clients. She uses an integrative approach harnessing a number of therapeutic techniques (either in isolation or combination). She believes in the importance of the therapeutic relationship and its role in effective therapy. Dr Goodwin works within a person-centred framework providing a safe and supportive environment for her clients to explore and make sense of their feelings, thoughts and patterns in relationships. Alongside her clinical work, Dr Goodwin is passionate about reducing the stigma attached to mental health. She has a specialist interest in the wellbeing of trainee and accredited psychologists. She has taught and trained students and professionals in a variety of contexts to reduce stigma and improve client experiences of treatment.